It can seat up to 10 people, so it is very nice for beach trips. Astro van is very reliable and easy to fix without going to a mechanic. Most parts are easy and cheap to find. One thing I do not like is the gas mileage and how heavy and wide it is on the road. It is a reliable vehicle compare to the Honda I previously owned. My car may be old but it is regularly serviced and cared for with some of the best products available. 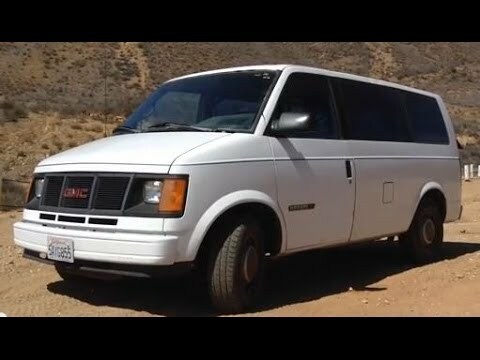 I like my Chevy Astro Van because it is large and has plenty of room for the things we need to haul. I dislike that it is so old and has so many miles on it, and certain little things do not work. It is very comfortable and roomy for trips. And it is dependable. Other than the fact that the original transmission just went out I don't have any complaints. There is plenty of room for carrying both passengers and cargo. And it is comfortable.